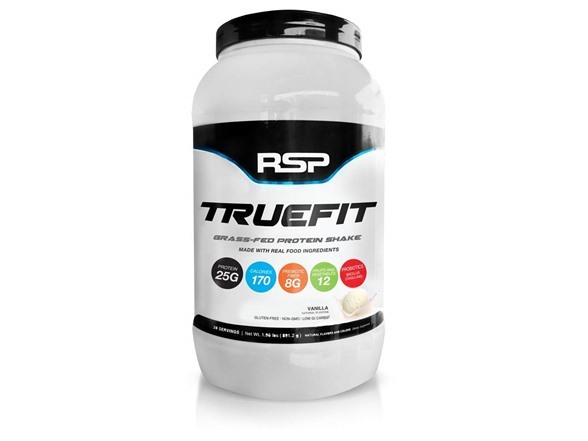 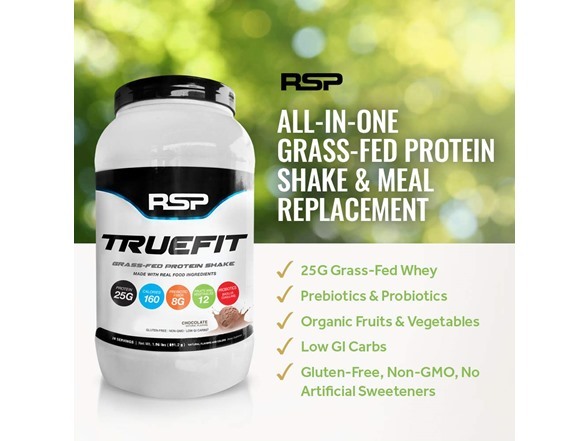 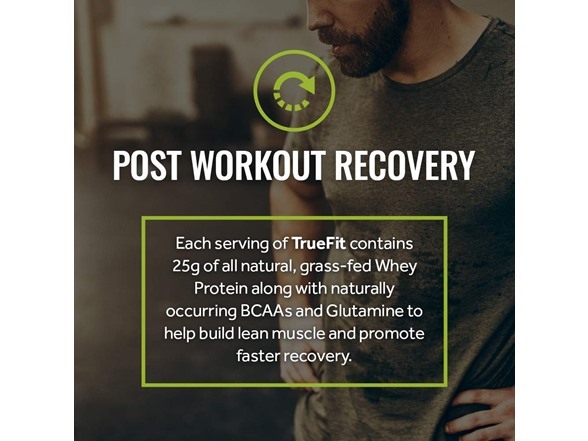 TrueFit was created to be a delicious, grass-fed, all natural protein to meet the needs of the most demanding individuals. 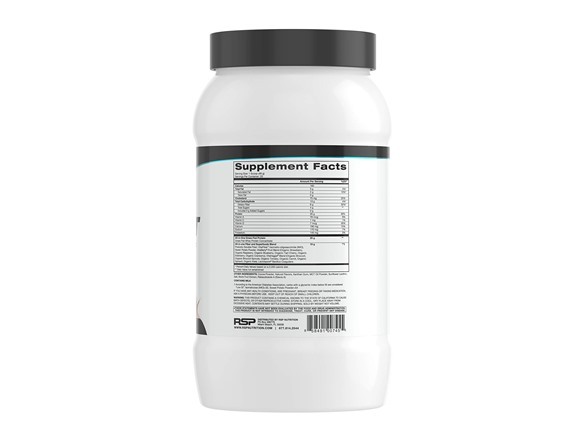 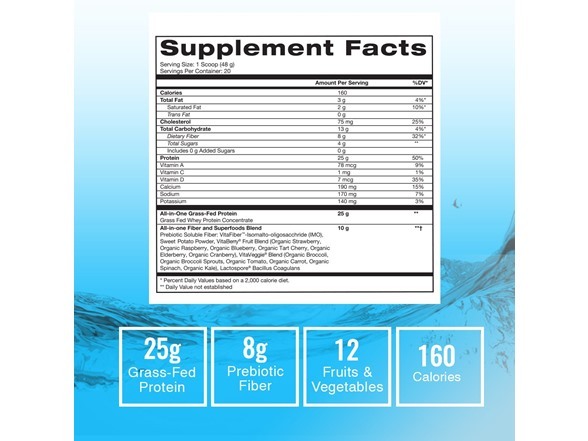 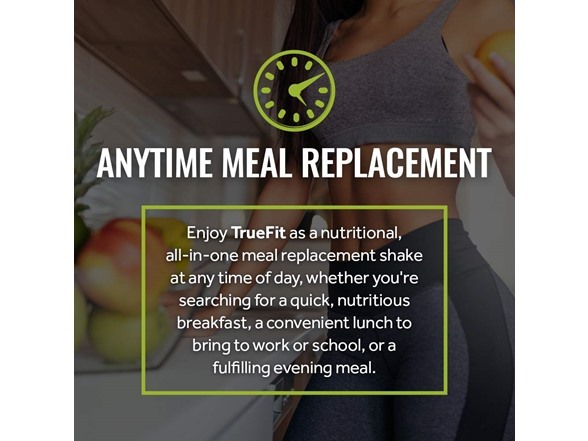 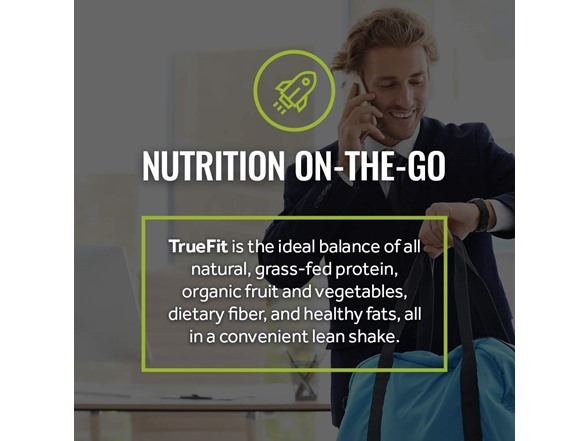 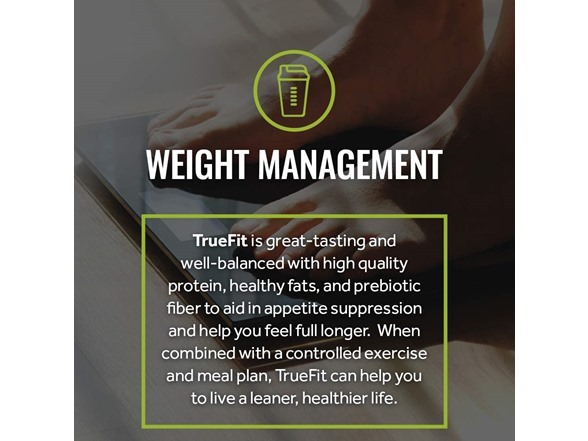 Formulated with the finest, real food ingredients available, TrueFit offers the ideal balance of grass-fed protein, Non-GMO Project Verified fruits and vegetables, 8g of prebiotic fiber and healthy fats. 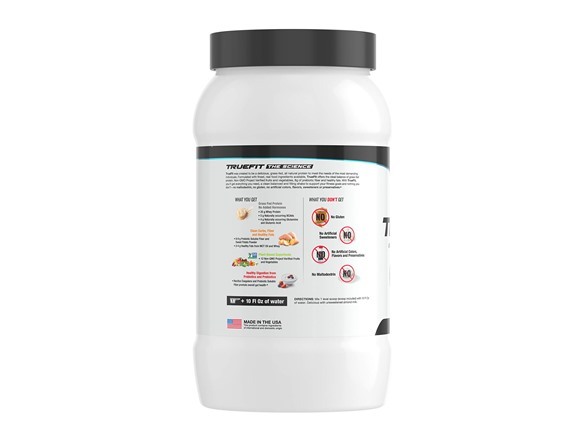 Directions: Mix 1 level scoop (scoop included) with 10 Fl Oz of water. 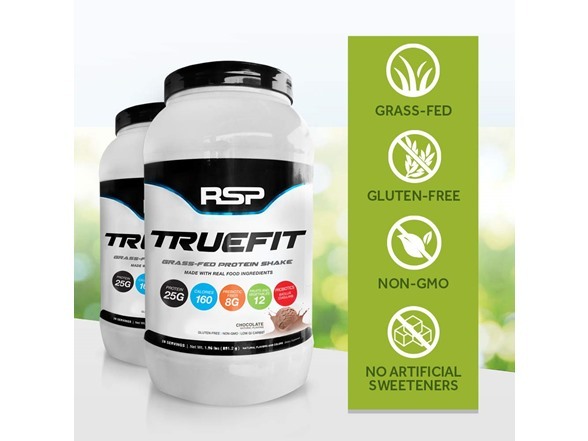 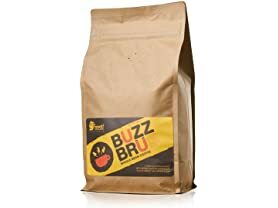 Delicious with unsweetened almond milk.